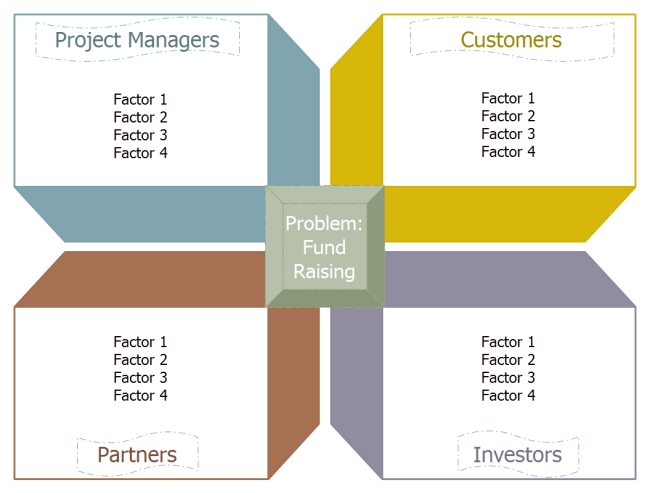 Description: A 3D reframing matrix template for your reference. Download it and then fill in your own contents. To make nice and various reframing matrix, you can rely on Edraw Max.